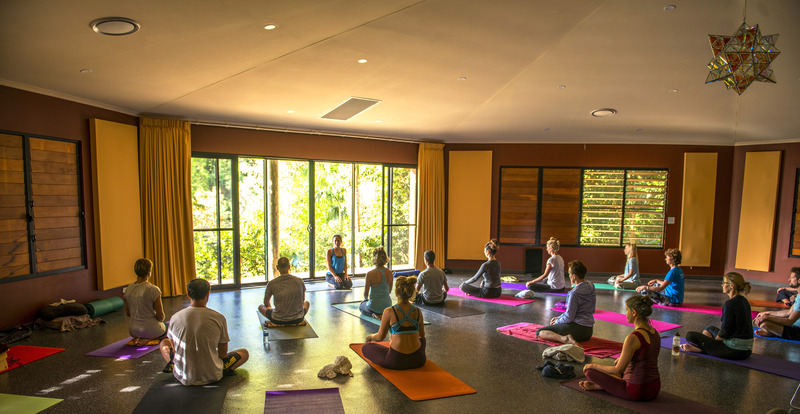 On this retreat you will experience a rejuvenation and rebalance that will upgrade your mind & body. 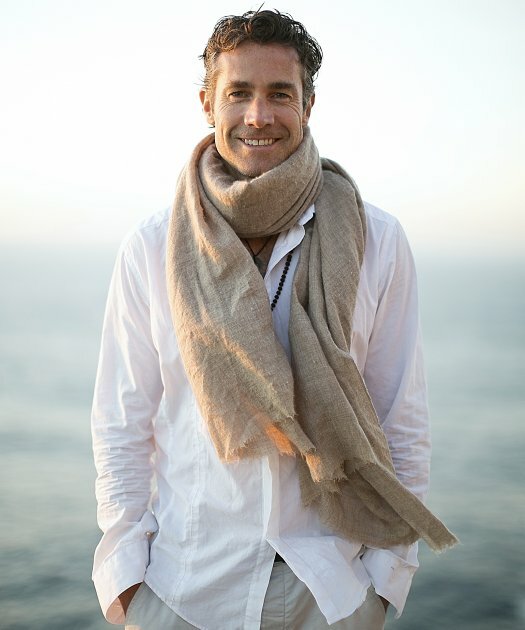 You will be amazed at how, with Tom’s guidance and the power of the group, you will go deep into meditative stillness. 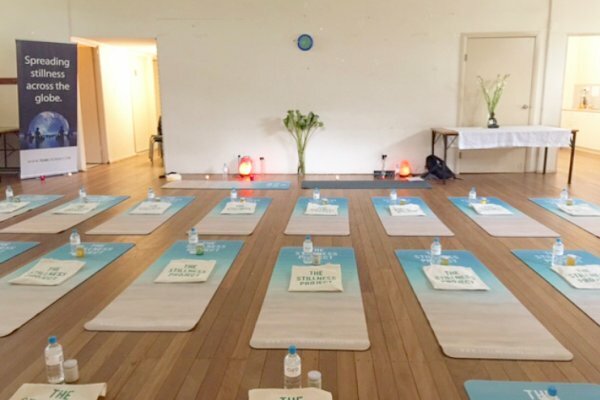 You will also be in awe of how you can heal and recharge your body by using the powerful ancient practice of Vedic ’rounding’ (a four limbed sequence of some gentle yoga postures, breathing techniques, meditation and resting pose). You will also receive an upgrade of your mind and breakthroughs during the knowledge talks that will help you live more dynamically and successfully. This day is about YOU and your vision for 2019. Together we will map out your year ahead and set your course of a remarkable life! Experience the transformational power of “rounding” and group meditation! If it’s time to remove stress in your life, calm your mind, restore your health to vitality, stop sabotaging your life, create a magnificent life or learn to go deep in meditation then this Urban Retreat is for you. It will cater for people that have never meditated before, to advanced meditators who want to go deeper in meditation. Special mention must go to our awesome sponsors who are providing some wonderful gifts for you. We have healthy Karmic Cold Pressed Juices being supplied and organic tea from Love Tea. Thank you all for being such special and generous people. We love you! YES, reserve my spot now! Thanks again for an amazing day. I just had the most incredible trip home. It was indeed the most awe-inspiring day! I was on a high all the way home. Tom's inaugural 1 day urban retreat was a truly powerful experience. His unique methods caused me to not only deeply relax and destress, and know how to from now on, but also to find answers to questions that have evaded to for some time. It was time extremely well spent and I highly recommend it. Just wanted to send you a heart felt thank you for today. Feeling such a deep sense of gratitude...Thank you for your beautiful teachings... and holding a warm space, for us to feel safe, and for us to be open and vulnerable... my meditation today was unexpectedly so blissful... I was showered in a beautiful light... and floating... yet feeling centred. Thank you for all the gift you share with the world!! I can't believe what can be made possible in just 8 short hours. I think it might be the most instantly powerful thing I have ever experienced, coupled with Tom's talks, and excavating self-enquiry, I was challenged and gently cracked open, allowing light to come in and promoting growth and expansion. The level of rest I feel because of the urban retreat is extraordinary. Thank you. Tom, you have an incredible depth of knowledge, and you are able to convey your wisdom with such warmth and passion. Thank you for your effort, energy and time you devoted to bring the retreat to life for us. Thanks again Tom, I am incredibly grateful for your generosity and your open heart.